I think that would be cheaper than getting mine rebuilt, might be my Christmas present to myself. Who needs one of those things? 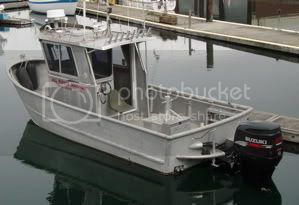 I'm a Boat US member and I'll just get one of those towboat guys on my vhf radio if I have a problem . . .